The Gimblett Road area of Hawke’s Bay is synonymous with the production of world-renowned wines. 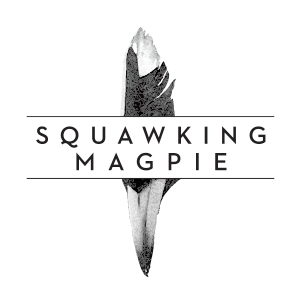 From these much celebrated shingle soils, hails their exciting boutique label: Squawking Magpie. 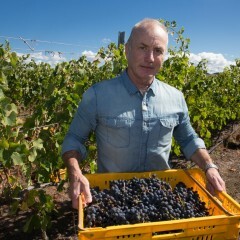 The “cradle of quality” for Squawking Magpie is the Woodlands Vineyard in the GIMBLETT GRAVELS WINE GROWING DISTRICT area, the first 4 hectares of which were planted in 1995. In 2002, a new 20 hectare vineyard was developed as a joint venture and planted predominantly in Cabernet Sauvignon, Merlot and Syrah. From the very first plantings, emphasis has been placed on creating outstanding wines by focusing on viticultural excellence. 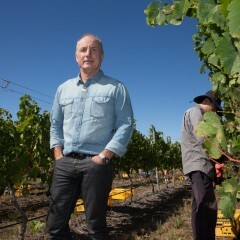 Owner and director Gavin Yortt and his team hold the firm belief that great wine comes from great grapes.